The Neuro-Wave (aka ‘The Dolfin) is state of the art technology providing neurological exercise with acoustic vibration and a gentle wave-like motion that naturally stimulates the parasympathetic nervous system, deeply enhances hypnosis, supports ‘great night’ sleep, reduces pain and anxiety, increases health and energy. 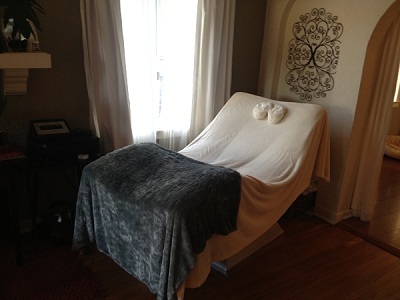 “This was my first time to Mind Spa to use a gift certificate for a neuro-wave treatment. I had no idea what to expect. When I told Nancy that I was a little lost she took the time to explain it over a cup of tea and said that a lot of folks were a little lost. So, I have to tell everyone about the neuro-wave treatment! WOW! It was AMAZING! Go get one! The only Hypnotherapist in California using Neuro-Wave Technology!